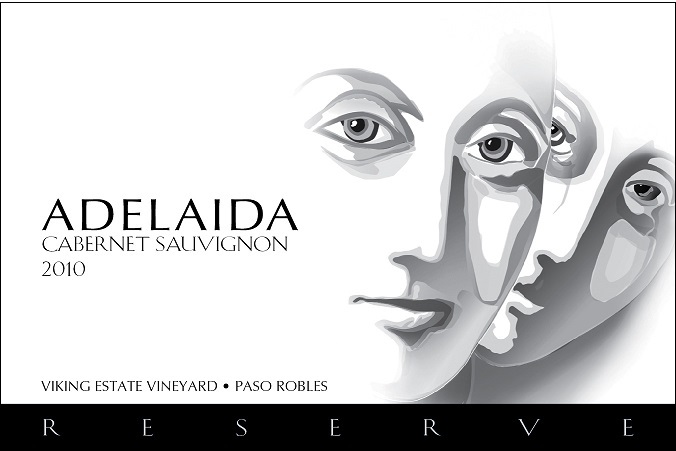 Aromas of blackberries, cassis, and black cherry are accented by notes of dark chocolate and toasty oak on the nose. The palate delivers flavors of bramble fruit and currants that unfold into suggestions of roast coffee, cocoa, and sweet spices. 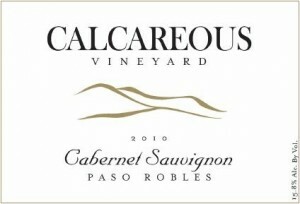 Rich tannins and layered flavors make this a Cabernet a standout. 235 cases were made. A bouquet of bramble fruit, cherry, dark chocolate, and cedar rises up from a glass. Notes of blackberries, cassis, and cherries blend with nuances of cocoa, clove, and smokey oak on the palate. 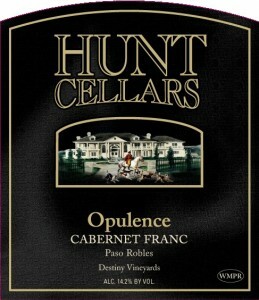 Opulent and dark, with rich tannins, it drinks well now, but will certainly do well in the cellars, too. Aromatics of plums, currants, and black cherries blend with hints of all-spice and toasty oak on the nose. The palate offers flavors of cherry, plum, and cassis that open up into suggestions of vanilla, sweet spice, and cedar. A mouth-filling red with good structure, it’s ideal for a juicy steak now but will along mature nicely with a few years in the cellars. Fragrances of bramble fruit and plums mingle with notes of cedar and clove on the nose. Flavors of boysenberry, plum, and black cherry unfurl into nuances of smokey oak, sweet spice, and dusty earth on the palate. Plentiful tannins and concentrated dark fruit make this an ideal wine to enjoy with food. 255 cases produced. A bouquet of blackberries, cherries, currants, and dark chocolate greets the senses. Flavors of cassis and blackberry come together with notes of clove, toasty oak, and dark chocolate emerge on the palate. A nicely structured, mouth-filling red, enjoy a bottle now with a juicy steak or give it some time in the cellar. 260 cases produced. Aromatics of cherries, plums, and blackberries open up into hints of toasty oak on the nose. 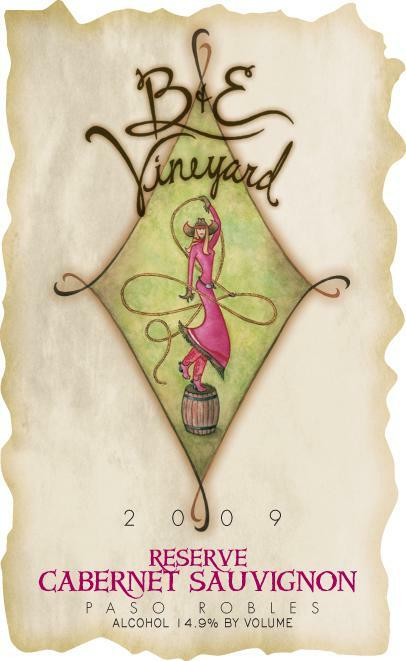 The palate offers flavors of cherry, plum, and strawberry along with a suggestion of red licorice. 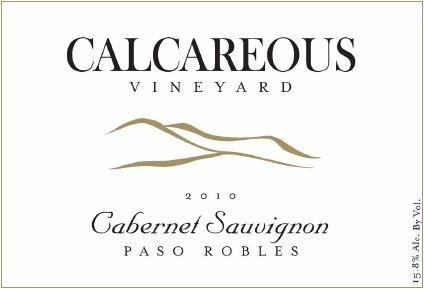 A lighter, more elegant Cabernet, fans of smooth, fruit-driven reds will enjoy this wine. 456 cases produced. Fragrances of bramble fruit and currants are accented by notes of smokey oak, vanilla, and herbs on the nose. The palate reveals flavors of blackberry, cassis, and black cherry that open up into hints of sandalwood, pepper, and caramel. 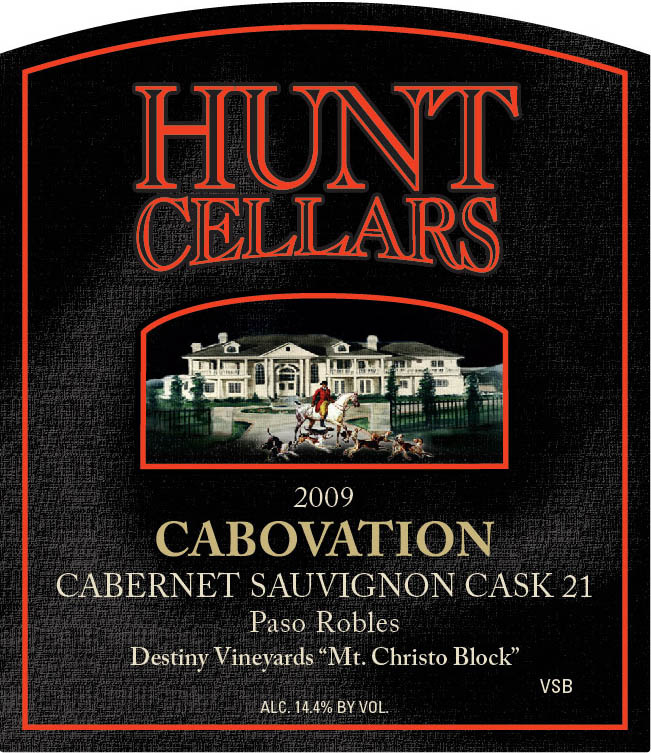 Dark and full-bodied with a peppery highlight, it’s not a typical Cab, but fans of something a little different ought to try a bottle. 9,508 cases produced. Notes of cherries, currants, and bramble fruit wrap around suggestions of cedar, earth, and clove on the nose. 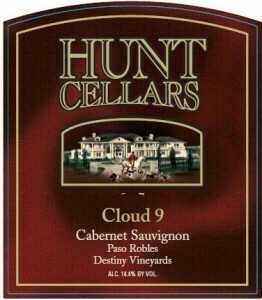 Flavors of blackberry, cassis, and black cherry combine with hints of smokey oak and all-spice on the palate. A dark, concentrated Cab with rich tannins, enjoy with food now or give it some time in the cellar. A bouquet of cherries, currants, medjool dates, and fruit cake spice greets the senses. A sip delivers flavors of cassis and black cherry with accents of clove, dusty earth, and vanilla bean. 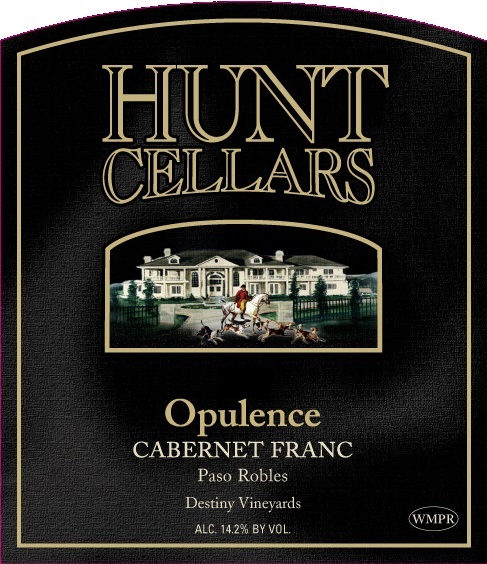 A dark red with intriguing highlights, if you are looking for an out-of-the-ordinary Cab, give this bottle a try. 56 cases were made. 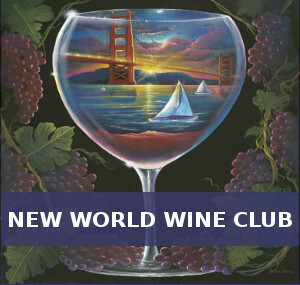 Aromas of blackberries, currants, and black cherries are accented by hints of minerals and herbs on the nose. Cassis, blackberry, and cherry flavors emerge on the palate, accompanied by notes of peppercorns, sage, and earth. Fans of velvety tannins and dark concentrated flavors will enjoy this bottle. 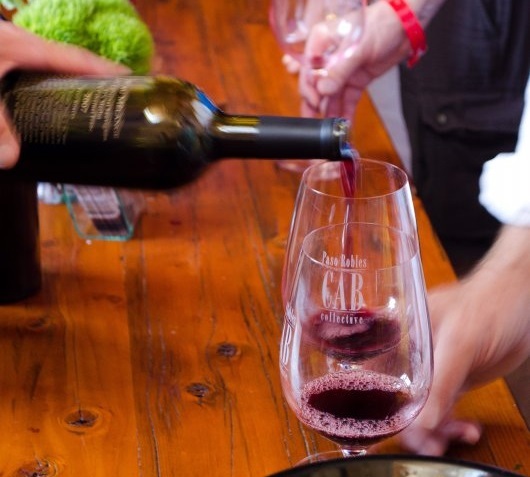 Aromatics of black currants, blackberries, and cherries mingle with sweet spice, cedar, and vanilla on the nose. 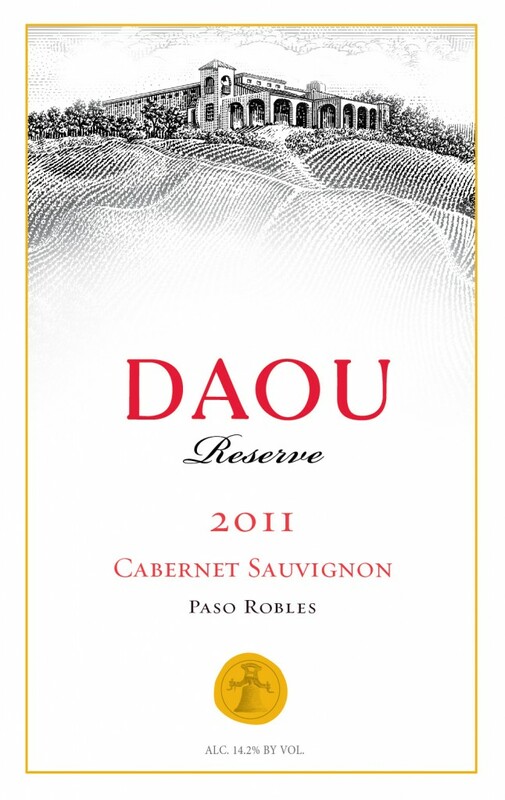 Flavors of cassis, black cherry and bramble fruit open up into notes of toasty oak, vanilla, and dark chocolate. 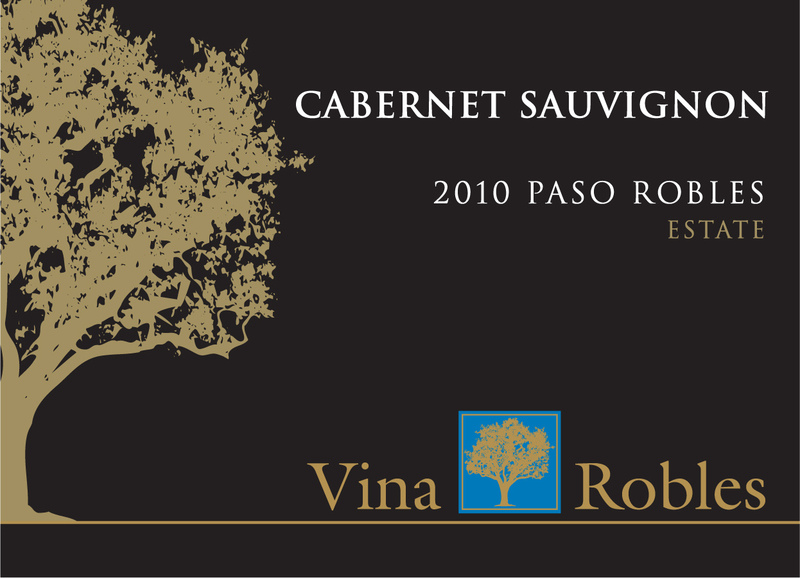 A rich, smooth wine that offers excellent depth, it truly is a Cabernet of distinction. The nose offers aromas of cherries, blackberries, and baked currants accented by suggestions of dark chocolate, caramel, and coffee. A sip unfurls flavors of cassis, black cherry, and bramble fruit that meld with hints of toasty vanilla, mocha, clove. Smooth, slightly sweet, and rich, with exceptional layers and a long lingering finish, it’s not a typical Cab Franc, but it is very, very tasty. A bouquet of bramble fruit, cherries, black currants, and toasty oak greets the senses. The palate delivers flavors of blackberry, boysenberry, cassis, and black cherry accented by hints of cedar, vanilla, and sweet spice. 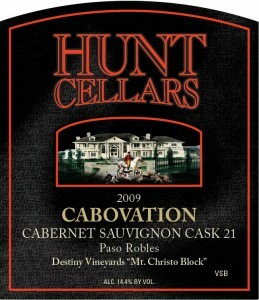 With lush, concentrated flavors, it’s a superb Cab. Notes of black cherries, bramble fruit, and herbs rises up from a glass. 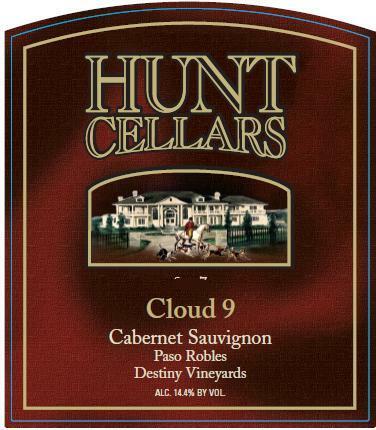 Blackberry, cherry, and cassis flavors interweave with smokey, woodsy, and herbaceous notes on the palate. Plush tannins and dark concentrated flavors make it a wine that will work nicely with food.